Brushed hands with SuperLuminova fill. 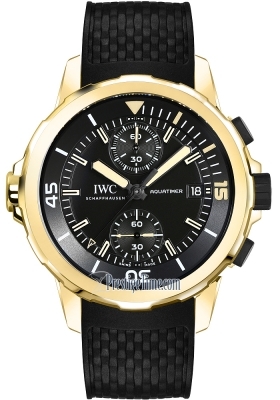 Matte black dial with SuperLuminova Arabic numerals hour markers. 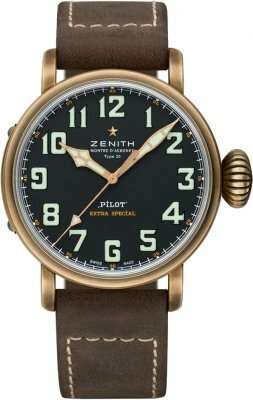 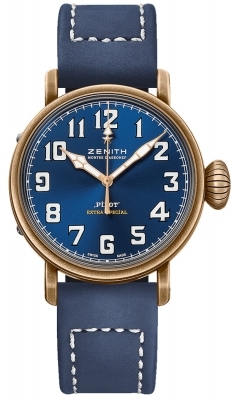 Zenith 679 automatic movement which beats at 28,800 vph, contains 27 jewels and has an approximate power reserve of 55 hours.